Taking a road trip with dogs is a great experience that I highly recommend if your dogs will love it! 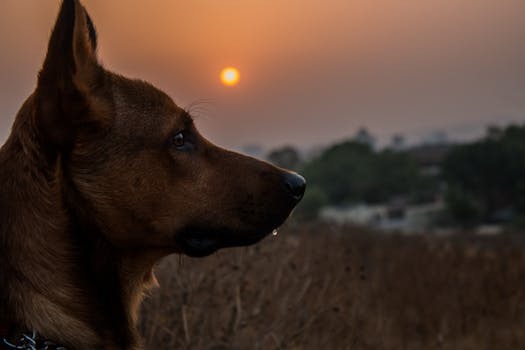 People traveling with dogs seems to be more and more common, including people taking more and more road trips with dogs! This past month I packed up my two dogs and hit the road traveling most of the north east to northwest, almost coast to coast then back again. At first, I was nervous to take the dogs with me. It was going to be a lot of long hours in the car, many different hotels or guest rooms, and certainly no consistent schedule or routine. But, I didn’t want to leave the dogs behind for 3.5 weeks and they usually do well in the car. So we packed up and got an early start! To begin, I set up a few spots in the car for the dogs. I put blankets, their dog bed, and some toys in the front seat, back seat, and back window. I had a large water bottle and dog bowl accessible in the backseat with a locked tub of food and treats. The dogs loved it! Every few hours we would stop for gas and I would walk them around with snacks and water breaks. Many rest stops had a specific location set up as “pet exercise areas” where we met several other pups traveling with their humans. These areas often had water and bag stations to help us take care of our pets. We also saw several truck drivers with four legged co-pilots! The driving part of the road trip was figured out, turns out people love taking road trips with dogs and business are adjusting accordingly. The next step, however, was finding hotels and places to stay. 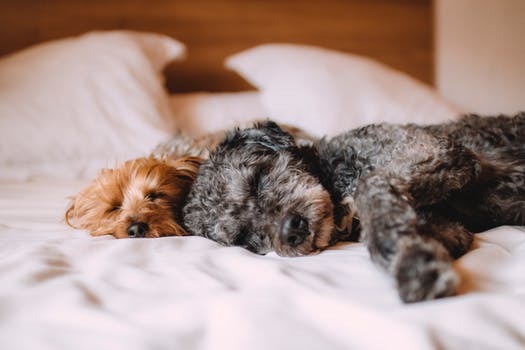 At a few stops I had plans to stay with friends or family who love my dogs, but finding hotels in between was the next step. A few years ago I had stayed at a hotel with my dogs and it was not a good experience, so I had my reservations! (no pun originally intended!) I planned my stops ahead of time and called the hotels to find out about their pet policies. Everyone said there were fees, but we were welcome to stay with the dogs. This first hotel I check into was a Holiday Inn. The dogs and I were greeted by nice folks and people were helpful as I struggle through the doorway with luggage and dogs in tow. The pet fee was $20, and they only asked I did not take the dogs to the pool or the dining area. Fair enough! The second hotel was also a Holiday Inn but it was completely different experience. The building was brand new, and I was worried people would be less than thrilled to see dogs walking around the clean halls. I had nothing to worry about! I walked into the building to meet several other dogs & human combos staying at the hotel. The manager loved my dogs and played with them while I was checking in. He then promptly upgraded us and did not charge a fee. Turns out with a bit of planning, road trips with dogs can have a lot of perks! The final extra dog-related step to my road trip was what to do with my dogs when I was in meetings. I called some of the local doggy day care centers, most of which did not have available or wanted to do temperament and health testing before hand. With a traveling schedule and limited availability, this was not an option. So I search through Rover and sent out a few messages. Success! Multiple people responded they would be happy to watch the dogs of the day at a low cost. And much to my surprise and delight, the second office was dog-friendly! Taking a road trip with dogs was a blast! Any road trip takes some planning, and planning for the dogs is not much more difficult. So here’s to humans and pup hitting the road together! 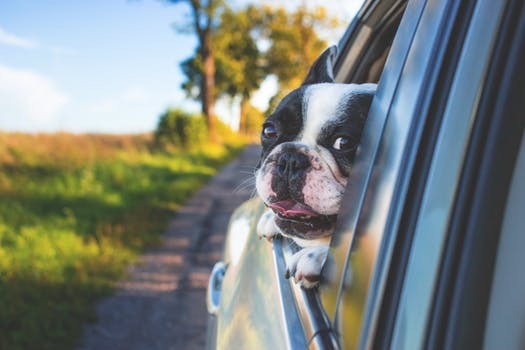 Have you taken a road trip with your pups? Share it with us on Facebook!